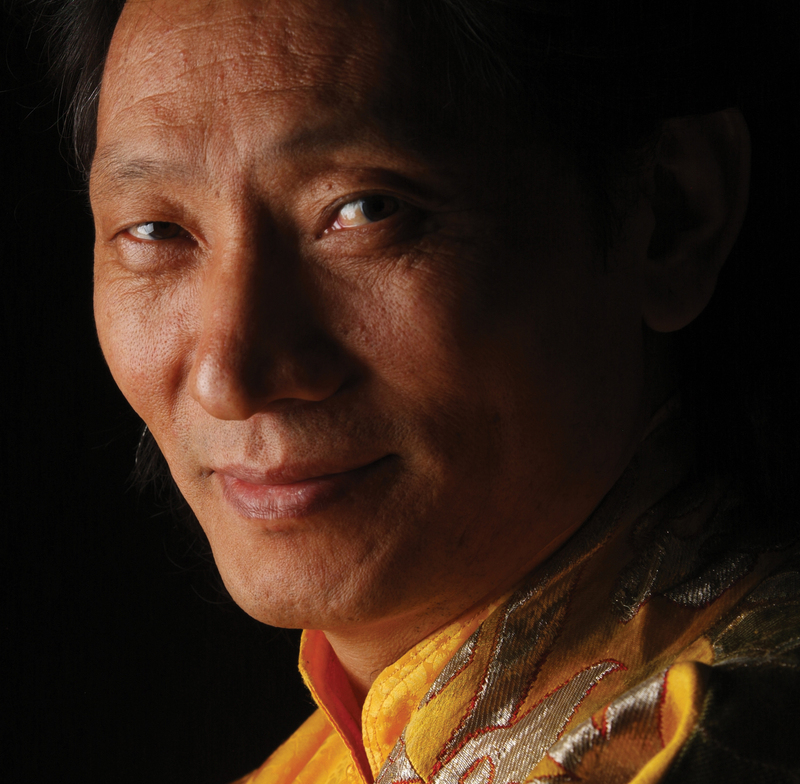 In Nawang Khechog’s view, one of the wonders and marvels of being human is that we can choose to nurture and cultivate kindness, compassion, and love. These precious human values are the foundation of true happiness and are at the core of humanity’s possibility of peaceful coexistence with one another, with other species, and with our environment. 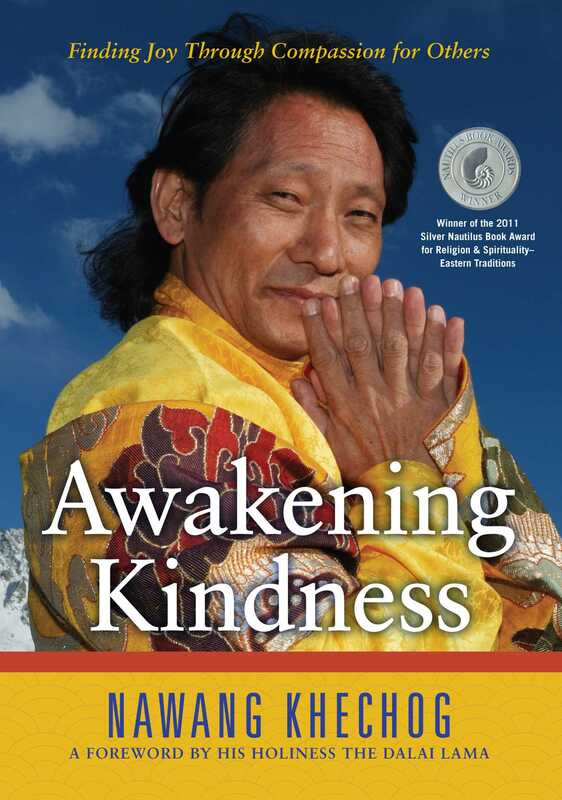 Filled with the philosophy of many cultures and religions, and touching on everything from human nature as it’s portrayed in film to scientific support of our limitless capacity for love, kindness, and compassion, Awakening Kindness takes the reader on a life-changing journey where we all can take part in creating a culture of kindness. "Nawang is a shooting star...."
“Nawang Khechog beautifully shares with us his understanding of wisdom, kindness, and compassion. Through experiences in his life, he shows us that how we cope with change is important and can help us reach our full potential as kind and compassionate human beings. Anyone seeking a deeper understanding of these values will benefit greatly from reading his work."